Presented by: Michael Bodart of General Pump Company, Inc. Since 1985, Tri-State Seminar LLC (TSS) has been providing affordable, high quality education to water and wastewater operators from the Western United States through our annual three-day seminar designed to provide professional development, continuing education, and technology transfer to support the vision and missions of our partner organizations; AZ Water Association, California Water Environment Association and the Nevada Water Environment Association. Join us for the CWEA DAMS Annual Vendor Fair & Air Pack Derby! New location! You are cordially invited to the 2018 CWEA-DAMS Annual Vendor Fair and Air Pack Derby! The event will include 2 contact hours of classes, a big raffle for vendor completed vendor sign off sheet, and the air pack competition! Bring your SCBA's and be ready to compete for $50 each prize money! Save the date, Wednsday October 25, 8:30am to 12:30pm. General Pump Company is proud to have Mike Bodart speaking at The SCE Water Conference. We would like to invite you to “Race to the SCWUA 2017 Vendors’ Fair” at the “Irwindale Speedway” on Thursday, September 14, 2017 and we would greatly appreciate your support to make this year’s event spectacular. We are anticipating over 1,000 people and close to 100 vendors with a raceway full of prizes, so come on out and support your association. Seating is limited, so make your reservations today!! SCE is hosting their workshop featuring Mike Bodart of General Pump Company who will be providing valuable information, including but not limited to, the design or redesign of pumps with special emphasis on GPC's water flush pumps. Is your well casing in poor condition? Learn how to design a liner to extend the life of the well fifty (50) years and not lose any capacity. The topic of well development techniques that should be used in well rehabs will be discussed. Todd Eden of HCT, LLC will be presenting as well. Todd has more than 30 years of experience in chemistry and water processes, working with organizations including Xerox, Motorola, the United States Navy and Los Alamos National Laboratories, Todd Eden, founder of HCT, LLC and an empirical chemist, demonstrates scientific and laboratory research on what we do as an industry that compromises the lifespan of our water wells and water quality. 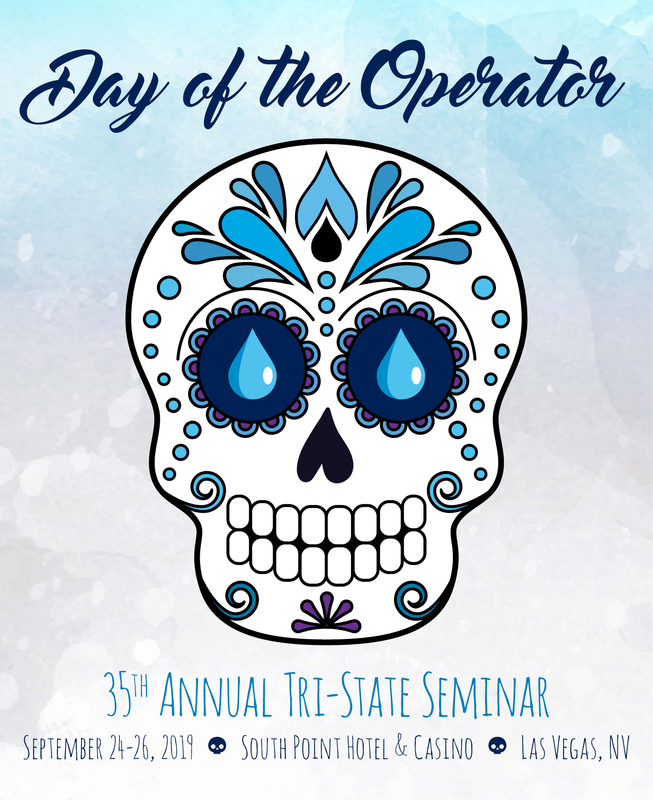 This presentation will show how the improper use of chlorine, one directional energy, phosphoric, sulfamic, citric acid and conventional industry practices can actually contribute to the premature deterioration of water well production while increasing operating costs. Check out the website and register (SCE Registration). This workshop is definitely worthwhile and one you won't want to miss!! Don't miss out taking advantage of this great opportunity!! The City of Camarillo and General Pump Company are once again hosting a workshop featuring guest speakers from not only General Pump, but also from HercChemTech, LLC, Western Hydro & Franklin Control Systems, and Southern California Edison. Valuable information will be presented and questions answered with regard to your water well and pump needs. Please note that only "Two" Personnel Per Organization can attend. Should additional personnel would like to attend, you can be added to a "waiting list".